Don’t Miss Out On This Special Tai Chi Course! 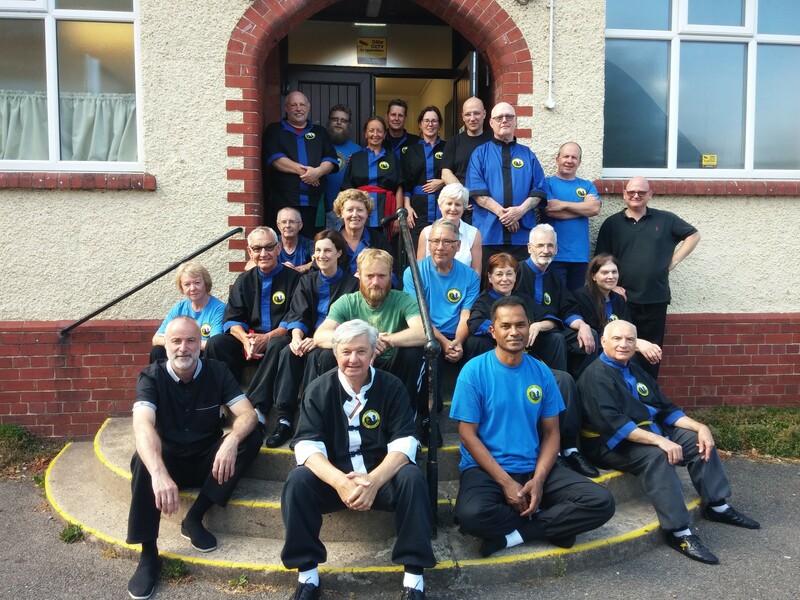 There are a limited amount of places available for those not able to attend the full Tai Chi Summer Course week. For those wishing to book less than the full course Cost is £60 per day. Please email or phone Howard stating the days you are attending. No matter how long you have been practising our special art of Tai Chi you will learn a great deal more, and most importantly improve your understanding of our very unique Ta i Chi style. There will be other highly skilled Tai Chi instructors in attendance, and this opportunity to train with them should not be missed. This is an investment which will vastly improve the quality of your Tai Chi and give you an insight into our other fascinating arts presented during the week. We have outside training space plus large hall and kitchen facilities. Below is a brief overview of what to expect. You will need to have a flexible attitude, however, as the days may well get rearranged to suit weather conditions. 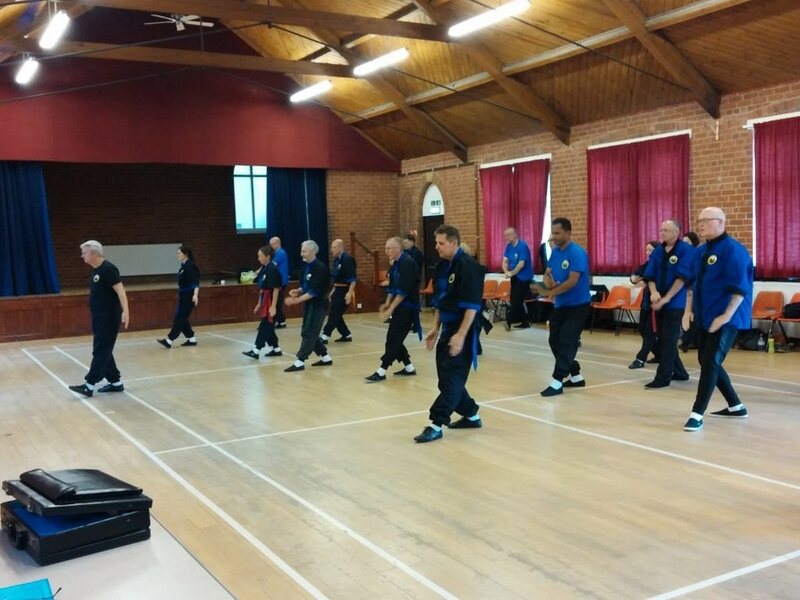 Two years ago we had lots of rain during the course of the week but worked with the weather, changing the training schedule to suit conditions and had what can only be described as a brilliant week’s Tai Chi training. Tuesday 24th July 10am to 4pm Tai Chi all day. Meditation, Tai Chi Form, Dao Yin, Kai Men, Dance, Silk, I Fu Shou. Meditation, Tai Chi Form, Dao Yin, Kai Men, Dance, Staff, Sword. But again you need to book early to ensure accommodation.